Looking for the best prom dresses? You're in the right place. 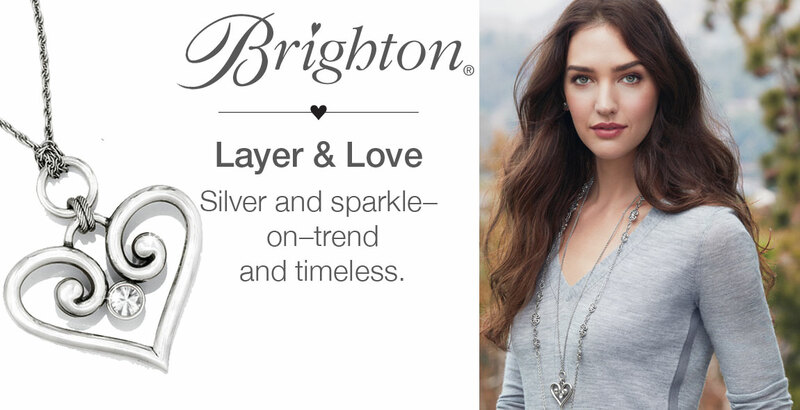 Our Consultants are trained to help you find the perfect dress that looks best on you. 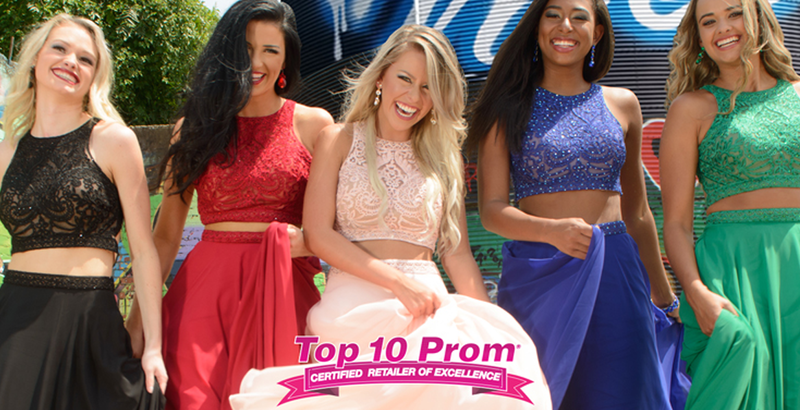 Top 10 Prom stores carry larger selections than most stores. As part of one of the largest prom buying groups for the top designers, we can help you locate that hard-to-find dress. 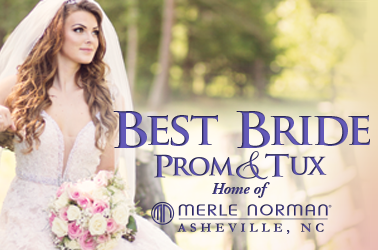 Best Bride Prom & Tux Specializes in Prom Dresses! Exclusive Prom Dresses, Homecoming Dresses, Evening Dresses, and Pageant Dresses. 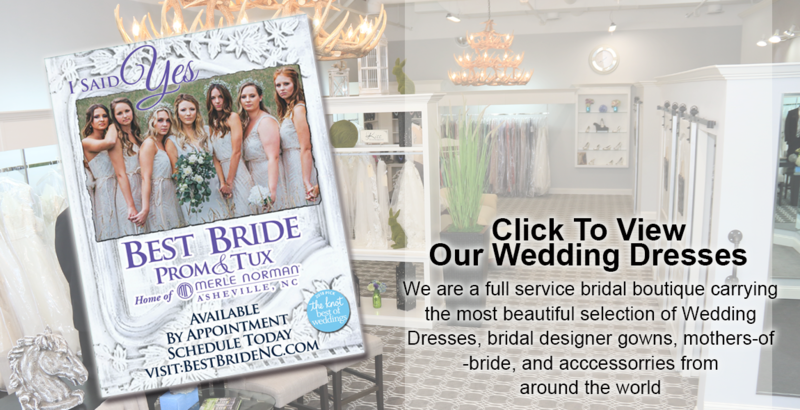 Best Bride Prom & Tux has a large variety of dresses with over 2,000 Prom dresses in stock and hundreds of colors and designs to choose from. You are sure to find the perfect dress! 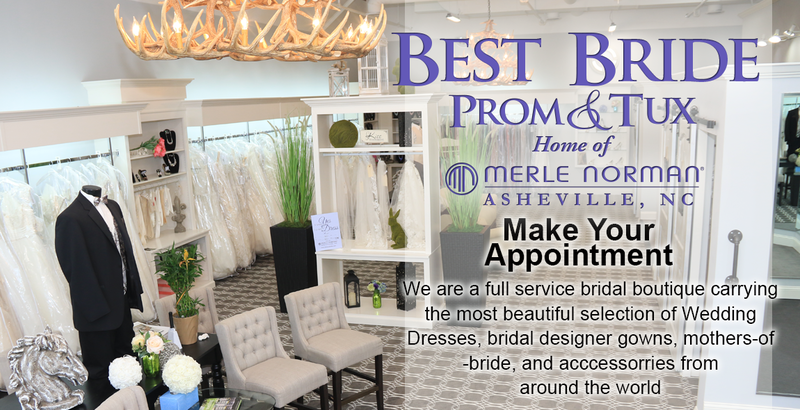 Whether you are looking for a short strapless prom dress or an elegant mermaid gown we have it!Best Bride Prom & Tux is staffed with professionally trained stylists, and who are excited to help you look and feel your best on your special day!Looking for the perfect prom dresses at an amazing price? 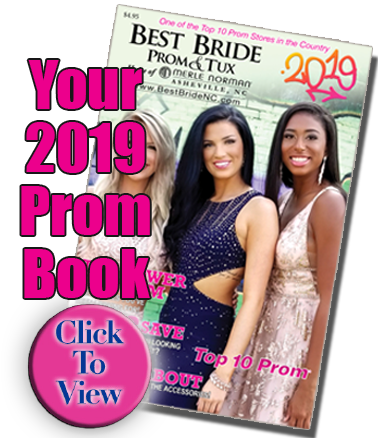 Find the latest 2019 prom dresses designed exclusively for Best Bride Prom & Tux. Our exclusives were all handpicked with you in mind! We know that you want a unique dress that you can’t even find on Pinterest. Best Bride Prom & Tux has that dress for you!If you like to be trendy check out our high-low dresses! Do you like to stand out from the rest of the crowd? We have great styles that look vintage, gothic, and even camouflage! You don’t have to blend in, show your personality! We know you’ll look beautiful no matter what when you choose from our giant selection! Sit back, relax, and enjoy looking at the most elegant and affordable dresses in the industry! Best Bride Prom & Tux has the best selection of plus-sized gowns. Our designers make the best flirty, fun dresses in plus sizes. Many dresses are available in plus sizes up to a 30.Oh, did we mention that we love Pageants! Our designers are the top lines in the pageant industry! Many past pageant winners have worn Alyce Paris, Madison James, Rachel Allan, Sherry Hill and many more! We offer the best pageant gowns! 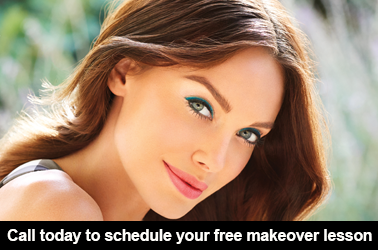 All Merle Norman Studios are independently owned and operated. We are a Gold Medallion Merle Norman Studio, recognized for providing the best selection and service for Merle Norman Cosmetic products. 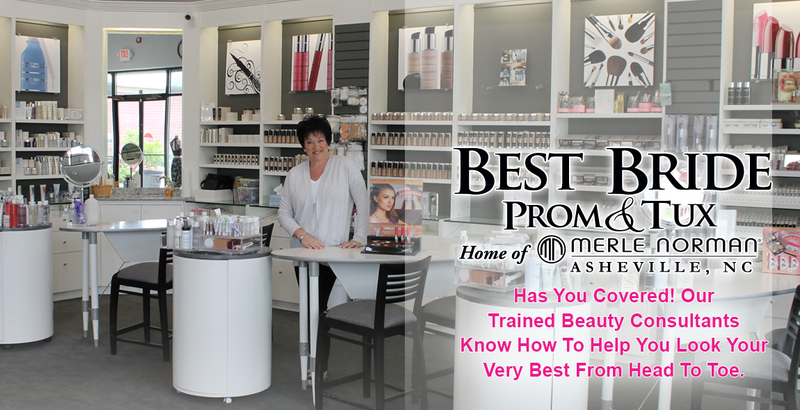 In addition to having the best cosmetic products available today, as independent retailers, we also carry other non-cosmetic products such as ladies' formal wear, shoes, accessories, and more that are not associated with Merle Norman cosmetics. 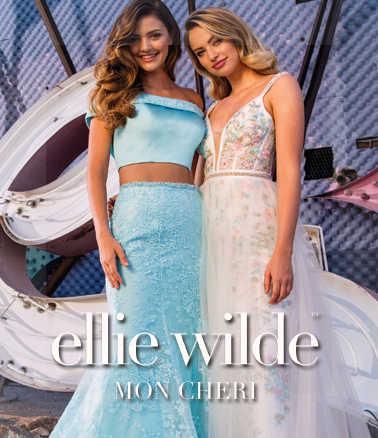 All Top 10 Prom stores are independently owned and operated.